When you step into a hospital, clinic, or medical facility, you expect the best treatment from qualified experts of the field. However, there are some cases where proper treatment or life-saving opportunities are not given to patients, and result in injury or death. When an injury results from medical treatment that deviates from accepted standards of practice, a medical malpractice lawsuit may be the only way for the patient to recover damages. If you or a loved one has suffered injuries or died due to medical malpractice, the attorneys at DeCarlis & Sawyer will fight for the compensation you deserve. In addition, medical malpractice can also result from caregiver negligence, improper hiring, poor training and managerial incompetence. 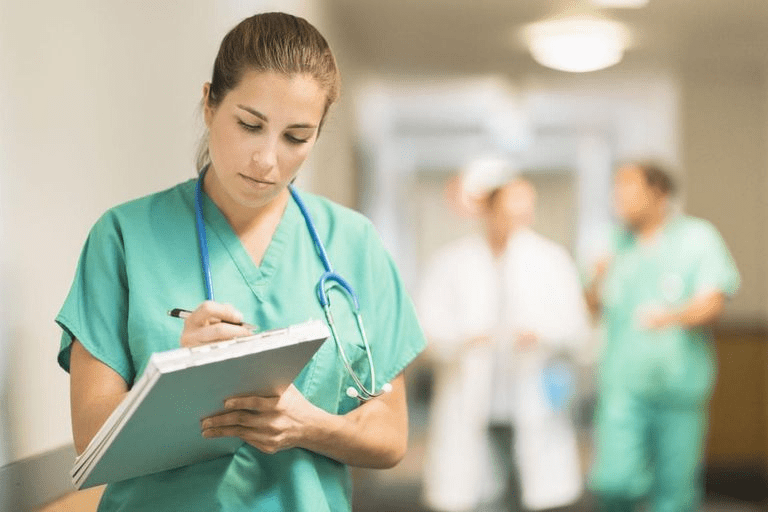 When a doctor, nurse, or other physician makes a mistake or fails to recognize a condition and respond appropriately, they can be liable for medical malpractice and must take responsibility for their mistakes. However, a hospital can become liable if a hospital policy or hospital employee is responsible for an injury or death. If you have suffered serious injury at the hands of negligent doctors, hospitals and other medical professionals, you may be entitled to considerable compensation for your pain and suffering, as well as future and past lost wages and medical bills. In cases of wanton and reckless conduct, punitive damages can also be obtained for the victim. We will thoroughly investigate your case, and will work as hard as possible to ensure that the parties responsible are held accountable. Contact us to schedule your complimentary initial consultation and discuss your medical malpractice case with Gainesville, Florida’s personal injury defense lawyers. You will not be charged a fee unless our attorneys win your case.